No surprises here. 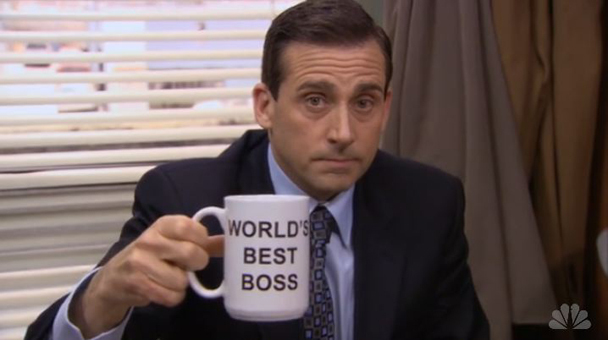 Michael Scott was one of the biggest reasons the show was such a success, and his departure coincided with a huge drop in quality. It’s nice to see Dwight finish second — fitting, considering he had perhaps the best sendoff in the show’s finale. This entry was posted in Uncategorized by Russell Regulinski. Bookmark the permalink.